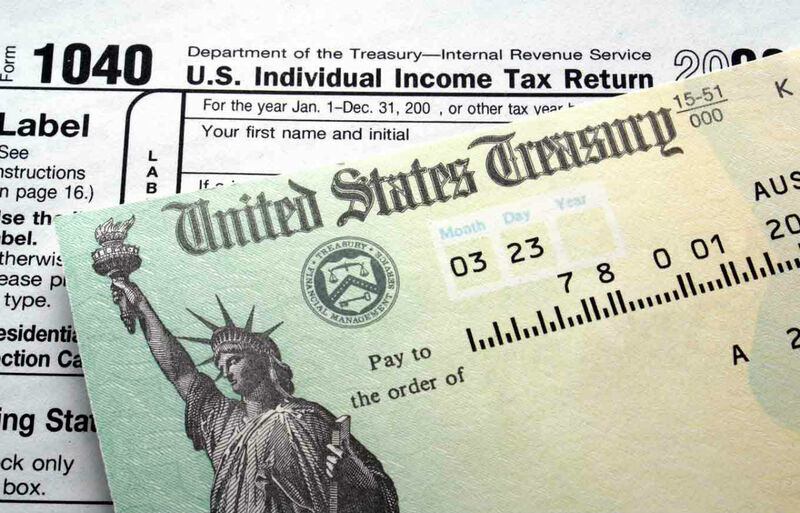 One of the biggest mistakes people make is thinking they can prepare their own taxes. Don’t risk doing one of the most important tasks of the year just because you “think you can”, someone else did their own so it must be easy, or you simply don’t want to spend a little money. I make no promises about refunds and don’t have dorky tv ads. What I do have is education, experience, and professionalism. I’ll prepare your standard 1040, as well as any corresponding sub-schedules such as Schedule C (profit or loss from business), Schedule D (capital gains and losses), Schedule E (rental income/loss) or any other form you may be required to file. And, sure it may be enticing to use a franchise chain, or tax software, or your neighbor’s “genius” kid. But, none of them provide you with the same level of education and experience that a seasoned, professional tax preparer can provide you. Some people feel that using a qualified and experienced tax preparer is essentially throwing away money, with the cheap cost of pre-packaged computer software or online preparation services. And, yes, in some instances it is perfectly fine to use these products, such as a return that only has a single W-2 or possibly some interest income. However, these software packages will not stop you from inputting information that should not be there because the programs are not intuitive enough to ask all of the necessary questions. That is why it is so important to use a preparer who understands your unique situation and will listen first, ask questions second, and then finally make suggestions or prepare the tax returns. The software sill also not be able to guide you throughout the year, nor will it call you to make for a semi-annual check-up so you know approximately where you will stand well in advance of filing, so there will be no surprises. You may notice many advertisements for tax preparation services, but you need to be careful of the claims that these services make. They all claim to provide you “professional” service, but most are false claims. A quick search of the accounting jobs section on craigslist will show that there are many companies advertising that they will train people with no educational or employment history in accounting or tax preparation to be their representatives. Further examination will show that many tax preparation services only pay their “preparers” a minimal salary and supplement it with “commissions” based upon the number of returns that are prepared within a given time frame. Do you really want your tax return being trusted to people who have no experience, no education, or are being paid for speed instead of quality? You are looking for a true professional tax preparation experience. You want your taxes done by someone with actual accounting and tax preparation experience and education. You want you taxes prepared by someone who isn’t concerned with racing to complete as many returns as possible in order to reach their bonus levels, but who is concerned with completing your return with care and quality..
You want to have someone available all year round to help you plan and guide you through life events that may have tax implications. You want to be known as a person, not an account number or an email address, user id, or account number. Should an error be discovered, or a missed deduction on a prior return, an amended return will be filed for a small additional fee. The starting fee for an individual income tax return is $125, and is determined on the complexity of your particular return. The more documents and schedules that your return requires, the more it will cost. You will know the cost of your completed return before it even gets started and there are no additional charges for time spent on the phone or in-person meetings.